The participants fill the space in silence, walking quickly. The joker says “Lifeboats of 4,” and the participants must form groups of four, interlacing their arms and excluding those who exceed the number four or searching for new people when they are too few. Then the joker says “Go!” and the participants let go of one another’s hands and again start filling the space silently and quickly. Then the joker calls another number: “lifeboats of…,” and the participants form groups of the number called by the joker. If a group has too many members, they can expel someone; if they have too few, they can go to another group and try to “steal” one or more people for their lifeboat, pulling them out of their current lifeboat. This game can also be used to prepare for another exercise in which participants work in pairs. In this case the joker, after calling various numbers, will end by calling “lifeboats of two!” and the participants will form pairs. At this point the joker will introduce the following exercise. Variant: each boat must always keep at least one person completely separated from the ground, in any position they choose. 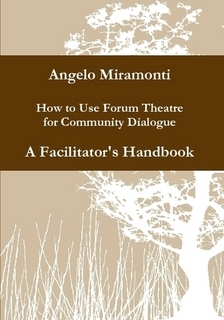 How to Use Forum Theatre for Community Dialogue – a Facilitator’s Manual is a practical handbook for the beginner facilitator in applying Forum Theatre to community dialogue and conflict transformation. 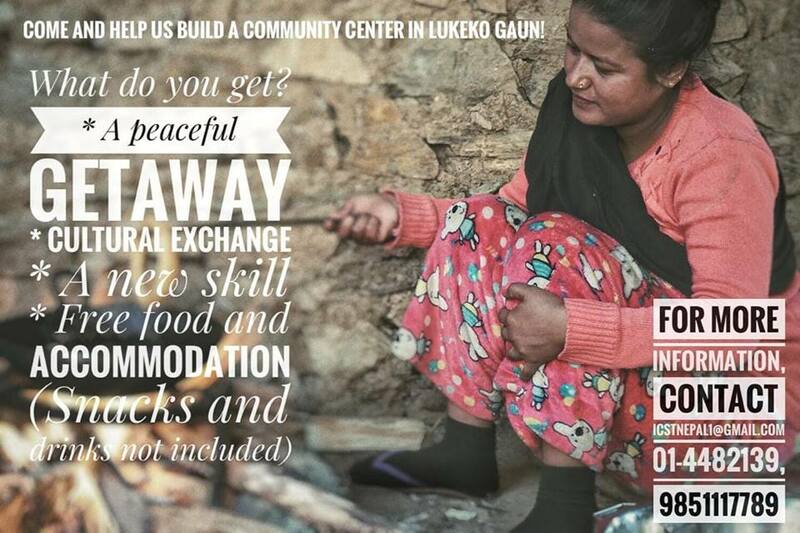 It is also a facilitation tool to empower individuals and communities in responding to social issues using a non-judgmental and interactive approach. The book is structured like a cookbook, describing each exercise from the point of view of the beginner facilitator. For each exercise, the author explains explain how much time the facilitator should give to each phase and what the facilitator does and says to accompany the group.